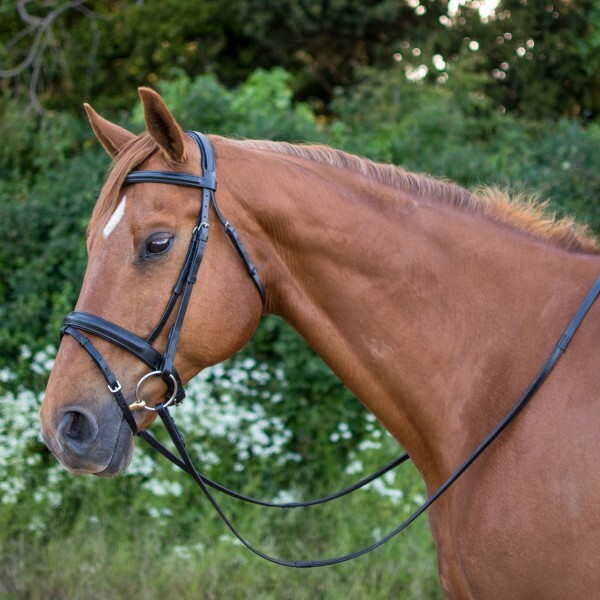 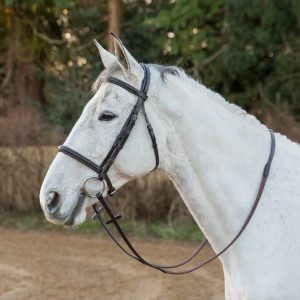 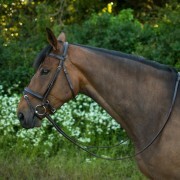 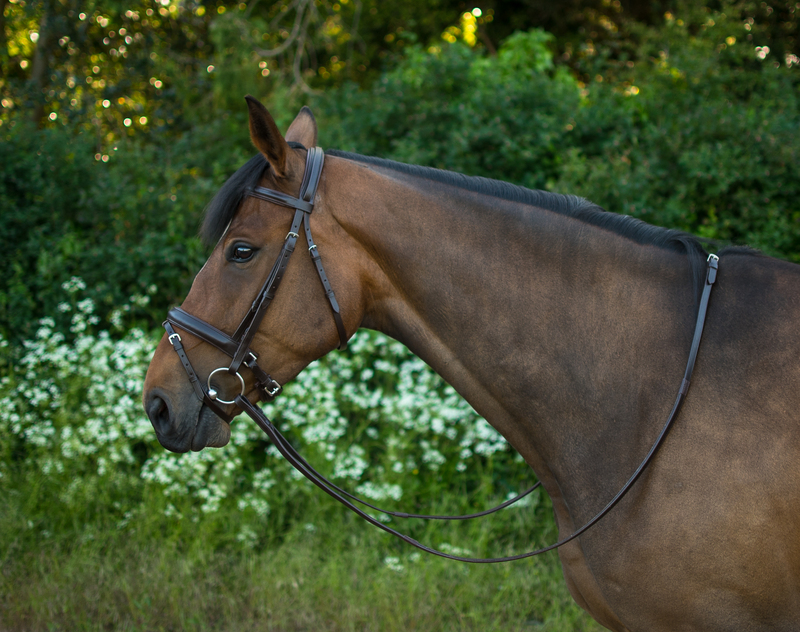 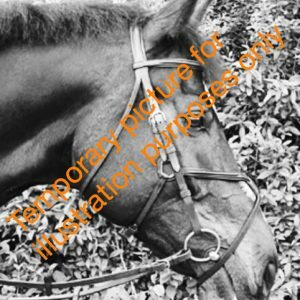 Our original bestselling comfort bridle. 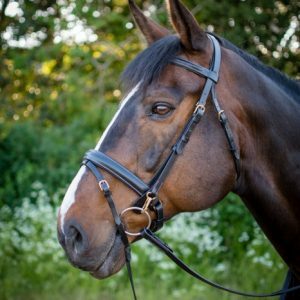 Made with our tried and tested English tanned leather and stainless steel fastenings throughout. 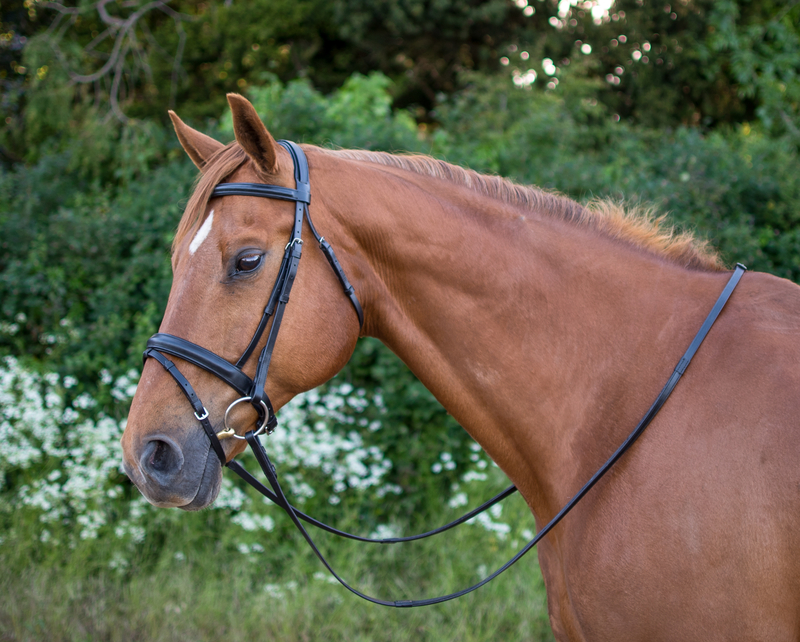 Raised and padded browband and noseband.